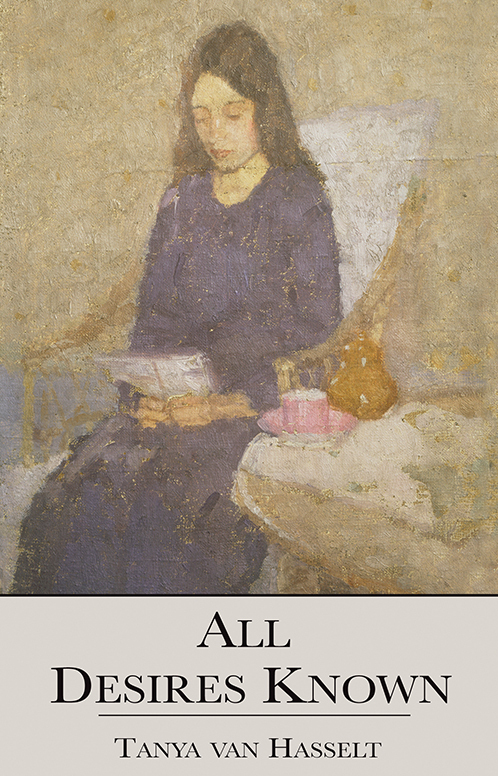 Jane Dobson – poetry and women’s fiction. Jane’s poem, Fragments of Love, was first published in The Times on February 11th 2010 as Love’s Fragments. Sarah Dawson – writes fiction for children and young adults. 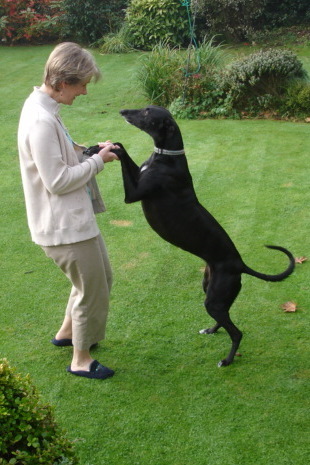 She has a passion for greyhounds – which often feature in her stories. Tanya van Hasselt writes contemporary novels All Desires Known (2014) and Of Human Telling (2017). 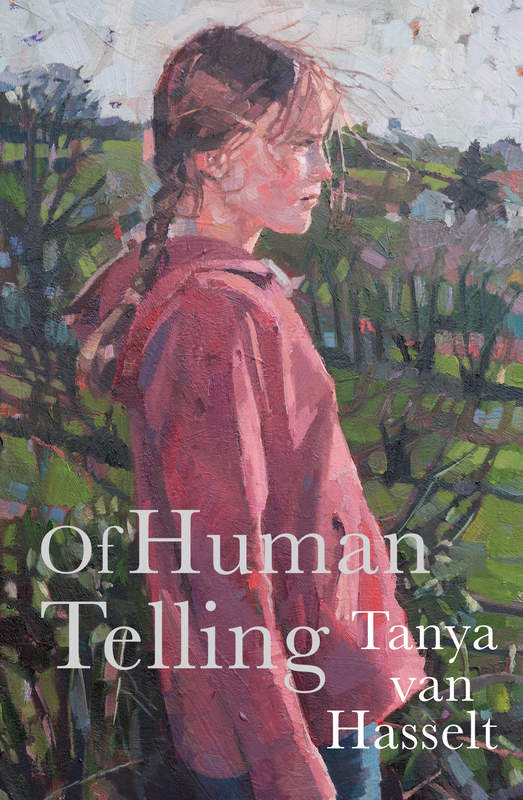 As Tanya Aydon she has won prizes for short stories in Writing Magazine, Writers Forum, and the Barbara Pym centenary competition. 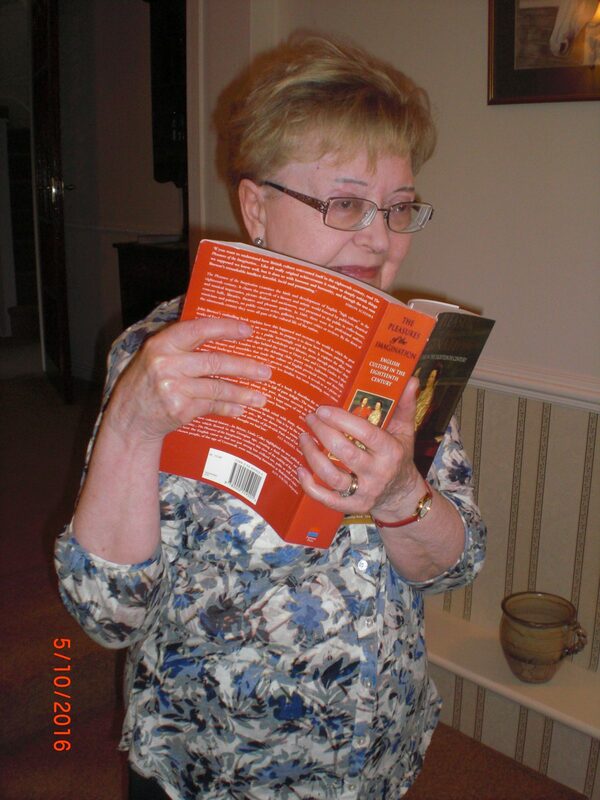 Hi Phyllida – nice to hear from another writing group! I’ve posted your information under ‘Why enter a short story competition”, as there’s much more chance of it being read there than on our ‘About’ page. But that means that automatic links to your details don’t work, so you may want to comment on my comment, if that makes sense?